Sometimes you just are all having a rough day. Maybe people aren't feeling well, maybe mama has a headache, maybe it's just a grey drizzly day and little bodies can't go work off energy outside. Generally I can't think of anything when we're all in the middle of the crankies, so here is a list for me (and you, if it's helpful!) of things to try to shake the sads and bring back the smiles for mama and her small fry. 2. Snacktime! A little something for the tummy usually cheers everyone up. It's even better if it's something special - not that special has to be hard! My kids were delighted when I pulled out a can of mixed fruit leftover from a trip and announced we were having "special fruit!" with lunch for Valentine's Day. 3. Music! Preferably silly and a little bit loud. If you're totally lost, start here. 4. Art! It can feel very overwhelming to prep and supervise and clean up a big project...but some plain white paper and watercolors are fairly low mess and low prep. And sometimes setting that up at the kitchen table means you can prep veggies, wash a few dishes, or sit and sip some tea while the artists work. Add some music and pat yourself on the back for creating such an enriching environment. 5. If you're not sick and are up to a drive, head out and take advantage of your library children's area. 6. Or read a book together at home, snuggled up with a quilt if possible. Our current favorites are Fritz and the Beautiful Horses, Julia's Home for Lost Creatures, and any and all Jan Brett books from the library. 7. Engage them in a task you normally do alone. For example, I usually whipped laundry through by myself when all my kids were small (now my 9yo starts the washer half the time! ), but they LOVED being asked to push the laundry basket from the washer to the dryer and put the laundry in the dryer. They especially loved being lifted up to turn it on! :) They also enjoyed helping out with dishes, while standing in our helping tower, although to be honest that was not always a smooth process. On the plus side, the floor probably needed mopped anyway, right? 9. Go outside! Even if it's chilly, if you can handle bundling up and running outside for a few minutes, the fresh air can really boost everyone's moods. Maybe send everyone in the backyard to find a leaf, a rock, or a flower, depending on the season. 10. When all else fails? Turn on a calming, cozy show and curl up together. "We're Going on a Bear Hunt" on Amazon Prime or "The Gruffalo" on Netflix are both lovely winter choices! Popcorn and hot tea for mama is an extra fun way to jazz up an afternoon movie time too. Enjoy! 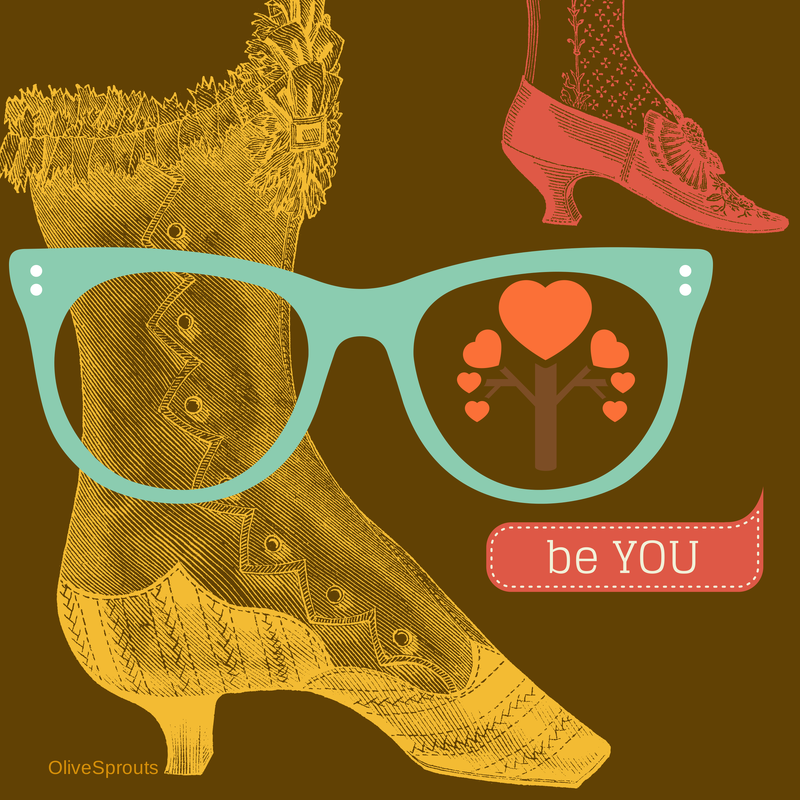 And have a great day today! 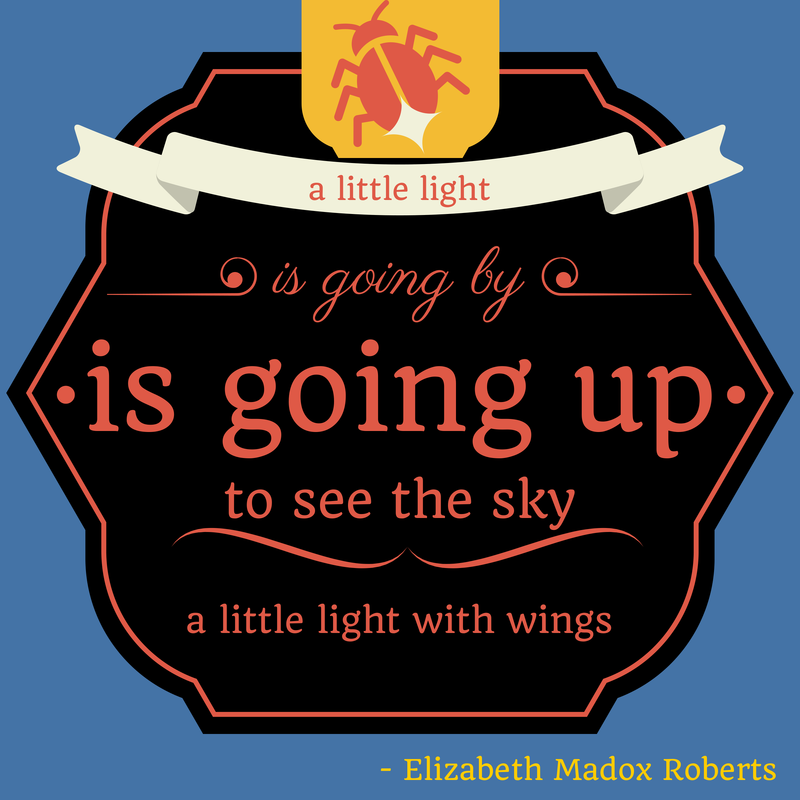 What are your go to ways to brighten up a blah day? This is my simplified version of a recipe from my friend Mary. She had posted it on Facebook and I wanted to have it somewhere I could bookmark it more easily. Plus, I thought some of y'all might be interested as well! Place oats in a large stainless steel or glass mixing bowl. Melt the butter and coconut oil and stir in all of the other wet ingredients. Whisk together well and dump over the oats. Stir until the oats are completely coated and "soggy". Cover and leave at room temperature for 24 hours. What works best for me is to start it one night before bedtime, then put it in the oven the next night. The next day your soggy oat mixture will smell and taste slightly sour. This is normal and part of the fermentation process that breaks the grain down, allowing it to be more easily digested. Spread on baking sheets or in glass pans and bake at 170 degrees for 3 or 4 hours. Mix once or twice during that time. Turn it up to 350 for 30 minutes, then stir, turn the oven off, and leave it in the oven overnight. It is perfect and ready to eat the next morning! Optionally, add raisins or other dried fruit after it cools. Excellent for large quantities of garden veggies! Fry onions in butter, don't brown. Add celery (optional). Add water (not much! ), cook veggies. Put through blender or food processor. Add flour to veggies in food processor or blender. Put in pan, gradually add cream, salt, pepper, cayenne, etc to taste. Warm very slowly. I have never made this one, but it's family history! I'd love to try it with some Date Lady date sugar to make it all the way healthy! Add sugar gradually, blend till very light. Add about 2 cups chopped dates, 1 cup broken nut meats. Add sifted ingredients to egg/sugar mix with 1 tsp vanilla. Beat butter till well blended. Pour into 9x13 pan lined with buttered paper or grease and flour. Bake at 325' for about 25 minutes. When cool, cut and roll them in powdered sugar. Nuts, raisins, etc can be added in or sprinkled on top before baking. This is a wonderful moist and crumbly breakfast bread. The sweet folks at Bob Books sent us both a Kindle set and a box of readers to try out after I mentioned how much we loved the Bob Books Set 1 that Nathan's Aunt Abi gave him Christmas before last! We have dabbled in a variety of phonics programs with Nathan since he was about 3, and Bob Books have definitely worked the best for him! I loved having the Kindle set on the tablet, but I will say that we often accidentally turned pages pointing to the words. On the other hand, none of the little readers went missing from that set. ;) If you're frequently on the go that may be a great option for you, otherwise I think I prefer having the hard copies. He already knew his letter sounds, so when we tried Teach Your Child To Read in 100 Easy Lessons with him, it only lead to frustration since he had learned different vowel sounds than the ones they started with. Blending has always come very easily to him, so simple two and three letter words were not a problem, but he needed practice. I had the Veritas Press readers on hand, but the length and complexity of the story meant that he had to read it in pieces, and have it all explained to him. The length of the Bob Books were better suited to a wiggly boy just beginning! We still started out doing half a book at a time, or less if he was getting burned out for the day, but were able to make it through whole books after a few sets. We chose to incentivize his reading - one sticker per book, and every time he read a set? A bookstore trip where he chose a new book for himself! This definitely sweetened the deal for him. And made for some fun family outings! Nathan is now 6 1/2, and we're done with set 5 (long vowels). He's been able to do some of the Veritas readers easily and now that he's faster, the story makes more sense to him. He has also read several beginning readers we picked up on our last bookstore trip - this Wild Kratt's book on reptiles was a big hit especially! I really wanted Nathan's beginning reading experience to be enjoyable. Granted, not every time we sit down to practice is it going to be met with squeals of glee, but if we're both pulling our hair out, what is really getting taught? I want my kids to LOVE reading and books! 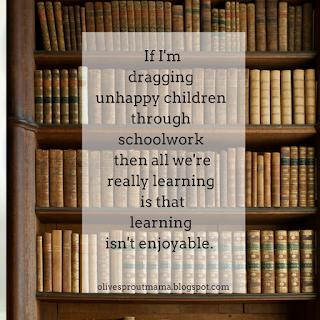 I figure if I'm dragging unhappy children through schoolwork then all we're really learning is that learning isn't enjoyable. Not that there aren't times when we need to buckle down, but especially in the early grades I want them to love learning and I want to enjoy it with them! It's foggy and drizzly today. The grass is still green but the fall colors are beginning to drop and fade. I told my husband recently that I wish that during June and October time could somehow slow down so they'd last twice as long. This warm tea I'm sipping is good and comforting, like a solid hug from an aunt or Oma. It would be a good day to brew up a big pot of the lovely Teavana Earl Grey loose leaf tea I have on hand, but I'm cutting my caffeine intake down or completely out at the moment, so I'm trying to resist. I've switched to herbal teas, like chamomile and peppermint. They go well with the honey I changed to last January. I prefer maple syrup in the black teas, it really adds something wonderful to a cup of Lady Grey tea with some milk. This hand me down trike is filling Levi with joy. But it's freezing outside, so we brought it inside for the morning. Ready for an "I Spy" nature walk! Art class - outside because the weather was so beautiful! Gonna go have a second cup of tea and unload the dishwasher now. Maybe I'll blog again before months have passed, maybe not. Nice to pop in though. I'm glad that you found my email address! :) This is something I'm super passionate about and I'm happy to help you in any way I can. A laser revision only takes a few minutes for the actual procedure, but you do have to do mild stretch/massage on the site for a few weeks which can be painful. Different providers have differing protocol, our provider wanted stretching every 4 hours for two weeks. It was definitely the hardest part of the whole thing. We did give her two doses of pain meds, but I was reluctant to give her more when she was seeming to be fine except for stretching. She seemed very uncomfortable for a few days, then it decreased. Probably after the first week, she was only in pain seemingly during the stretches. I would say, don't plan on doing much besides baby holding, nursing, etc for at least the first week if possible. Frozen pizzas and a sling are your friends! Our provider had us push firmly up on the tongue for a count of three, and the same on the lip. We did it pretty faithfully, not wanting reattachment, but it's my understanding (and you should know this, before you decide how to approach it) that this is such a new thing that we don't really have a lot of information about how effective stretching is in preventing reattachment. The theory seems sound - break up beginning attachment by reopening the area - but we cannot say definitively that it is effective, especially since many people DO struggle with reattachment issues who have tried to do the stretches. I do not have any regrets except not doing it sooner, and not pursuing bodywork, like cranial sacral therapy, before and after revision. It can really, really help release tension and help the revision be the most effective. As it was, she had slow but steady improvement, and now is a happy 15mo who is very good at nursing! :) But honestly, the more I read about long term health impact of tongue tie, the more I feel like if it's causing ANY issues in infancy, it's really going to be better to try to head off any other issues it may cause down the road. The tie impacts so much more than just breastfeeding! This post by Dr. Ghaheri, one of the leading tongue tie specialists, is very helpful, I think, in understanding function. If you join the "Tongue Tie Babies Support Group" on Facebook, they have a list of providers that people have had good experiences with, as well as helpful files, and you can post there to get more experiences and support. You can also see the files here. There are also a lot of smaller local groups that may be helpful to you as well in finding local options for chiropractic or cranial sacral therapies. 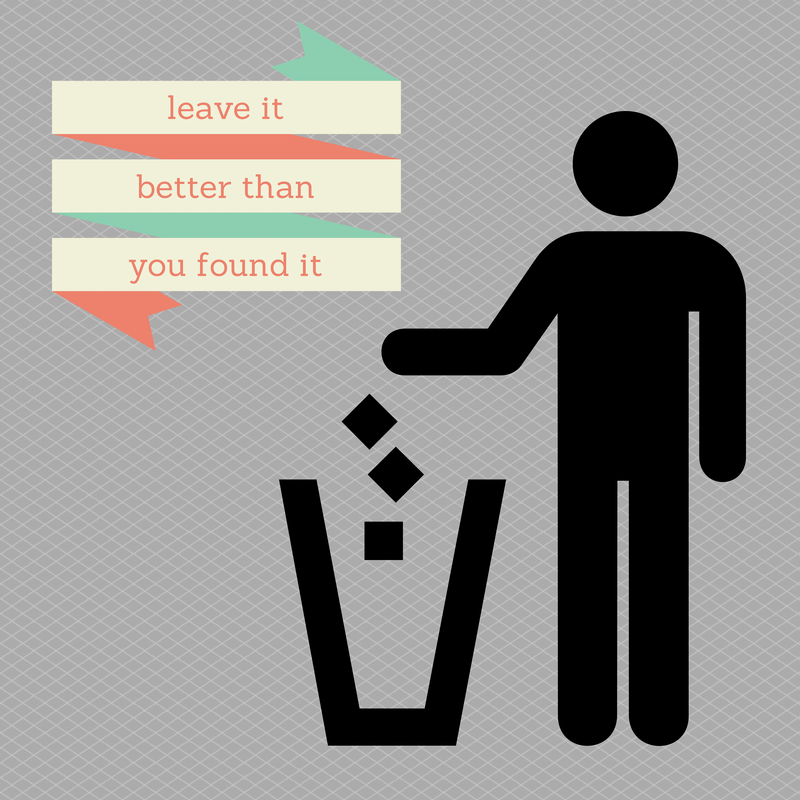 I also have this blogpost you might find helpful. Please let me know if I can help you any further - best wishes! Well, it's been a year [since revision], so my memory is a bit foggy, but here are my best guesses. Yes, we started stretches 6 hours after the revision, I believe. We lifted and held for a few (3?) seconds, then released. I rubbed a few times, since I had read some people recommend that. My provider did not tell me to, that I can remember. I gave pain meds that first night, and I think the next afternoon. I didn't use any type of topical gels. My daughter Ruby could not latch initially - despite being my fourth baby, so I had plenty of experience! And when she did figure it out and latch, it was a very shallow, weak latch, where she basically was just drinking my let down, not able to create good suction. Due to not having that suction, her seal was really poor, and she was swallowing a lot of air. That led of course to painful gas, needing burped often during feedings, very very long feedings, etc. Her weight gain was fantastic, but I was pumping initially, in the NICU, and then I was also tandem nursing once we got home. At about three months, we figured out the issue. I think it was right at four months that we had the revision. After revision, we saw slow but steady improvement. She was able to hold a pacifier in a few weeks later. She was able to take a bottle a few months later. I could breastfeed her while walking around without having her loose her latch! It was amazing. I hope some of this is helpful to you. Best wishes, and I'd love to keep in touch and find out how things go for you either way. First though, if you weren't there, check out these Fast Facts for some starter info. I mentioned Dr. Kotlow, a leading expert in the tongue tie field, and there are several articles from him mentioned in the hand out, his website has a lot of good information as well. Another tongue tie specialist, Dr. Bobby Ghaheri, has a lot of very helpful posts on his blog, including The Evidence Supports Treating Tongue Tie for Breastfeeding Problems, Rethinking Tongue Tie Anatomy: Anterior vs Posterior Is Irrelevant and How Tongue-Tie Affects Breastfeeding Mechanics. You can connect with Advocates for Tongue Tie Education in a few different places: our Facebook page, our Facebook group, our Twitter account, and on Pinterest. 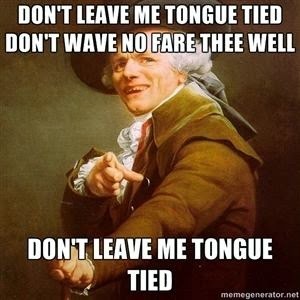 I also have a tongue and lip tie related Pinterest board. 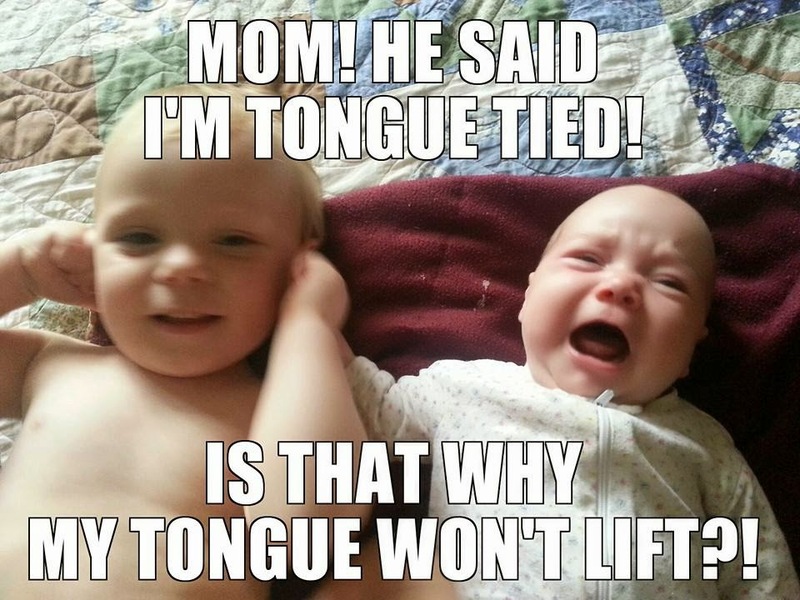 Also, on a lighter note, Tongue and Lip Tie Memes is another place that moms are working to spread awareness. I've been meaning to blog for months about our tongue tie experience with Ruby's posterior tongue tie and upper lip tie, and what a huge difference it made to have her ties revised, but I just haven't gotten to it yet so this will have to do for now. But I will say it was 125% worth the eight hour round trip with a 3 month old, and the 5 minute procedure, and the aftercare. I am not an expert and may or may not know what I'm talking about, although I try to be informed before sharing information. Please consult with your doctor, veterinarian, husband, child, pastor, or other appropriate expert before embarking on any course of action. If I have received any type of sample or free products from a company I am discussing, I will say so in that post.